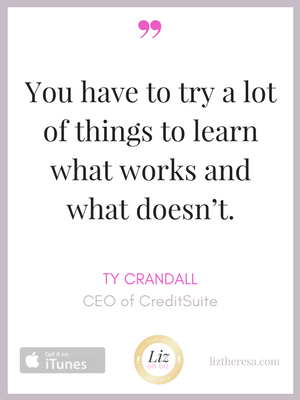 Ty Crandall is an internationally known speaker, author, and business credit and financing expert. 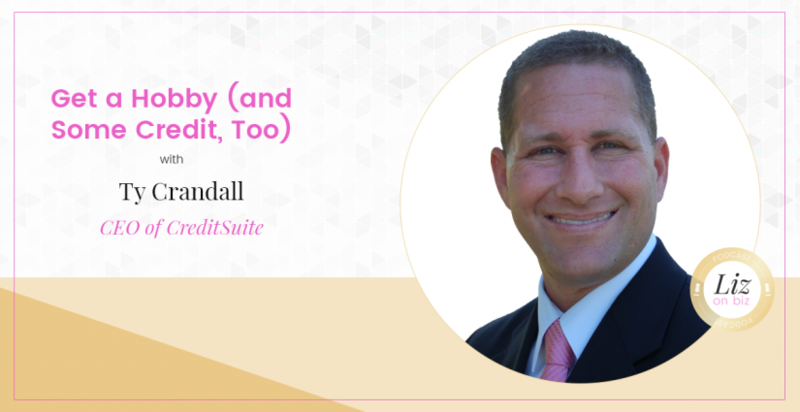 He is the CEO of Credit Suite where he oversees the biggest business credit coaching operation in the United States. With 16 years of financial experience, Ty is widely recognized as an authority in business credit building, business credit scoring, and business financing. He is the author of two popular books, Perfect Credit and Business Credit Decoded as well as the host of the popular podcast The Business Credit and Finance Show. [1:23] – How Ty met his wife. [4:30] – That moment he realized he had no hobbies. [8:43] – That time he went skydiving. And went back. And went back. [21:30] – His beginnings in business credit. [26:04] – His books, why he wrote them, and the surprising results! 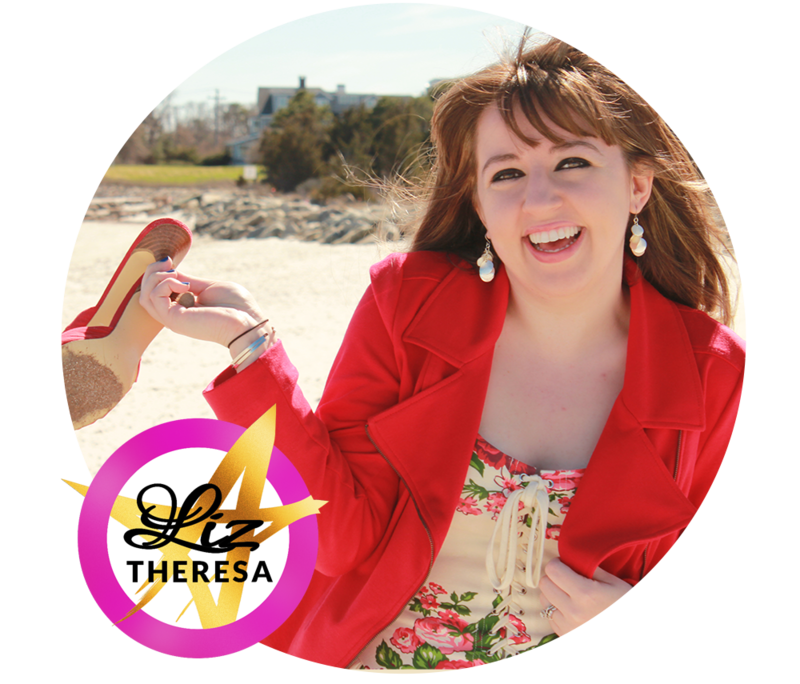 [34:34] – How to build trust with your audience.